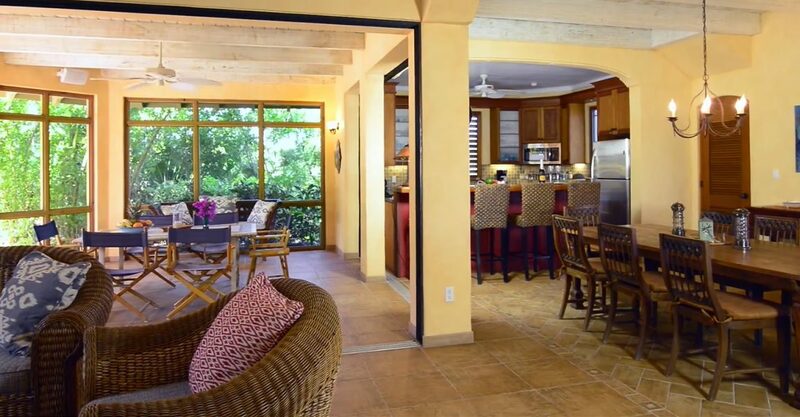 5 bedroom home for sale in the Turks & Caicos Islands situated on Sunset Bay Drive in the Chalk Sound area of Providenciales. 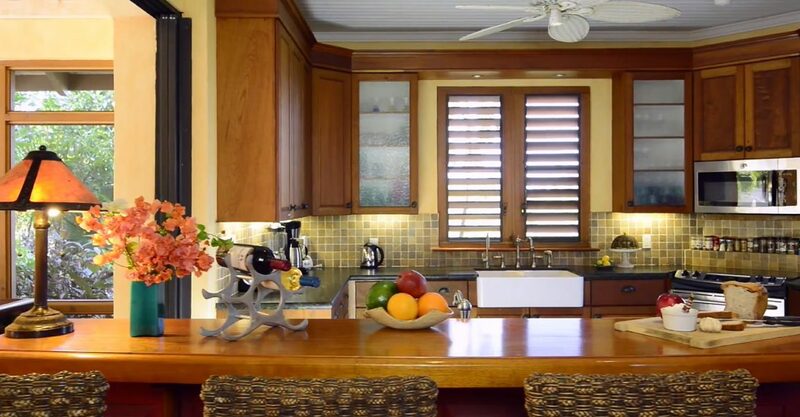 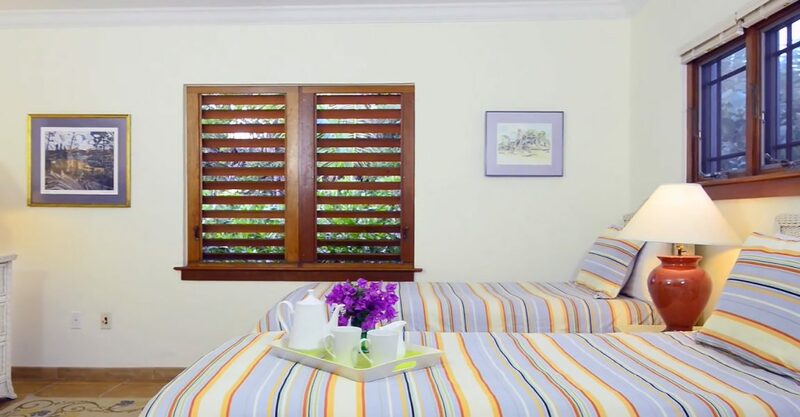 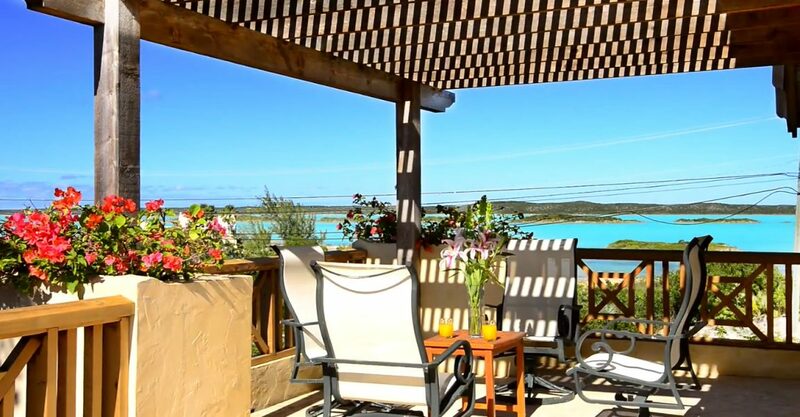 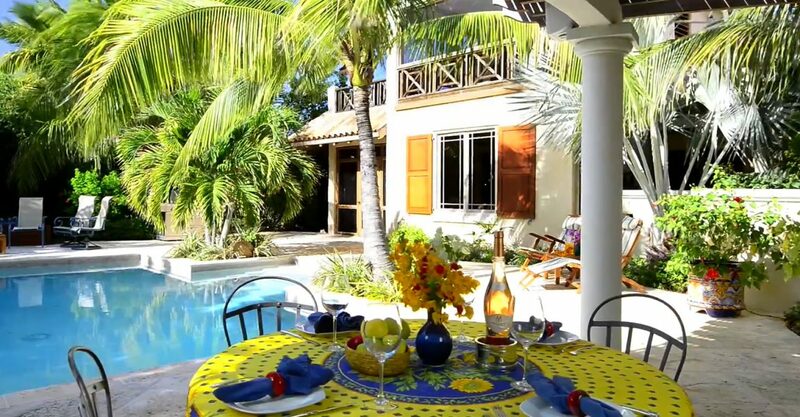 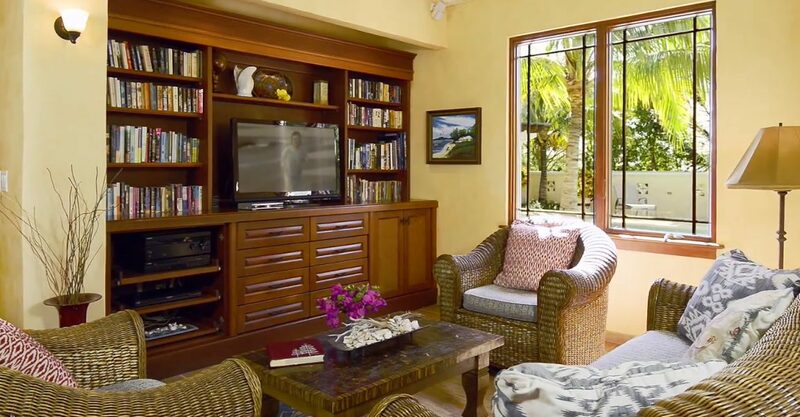 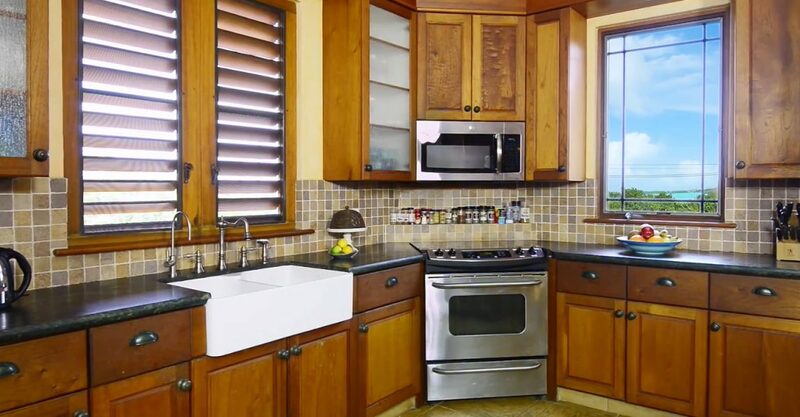 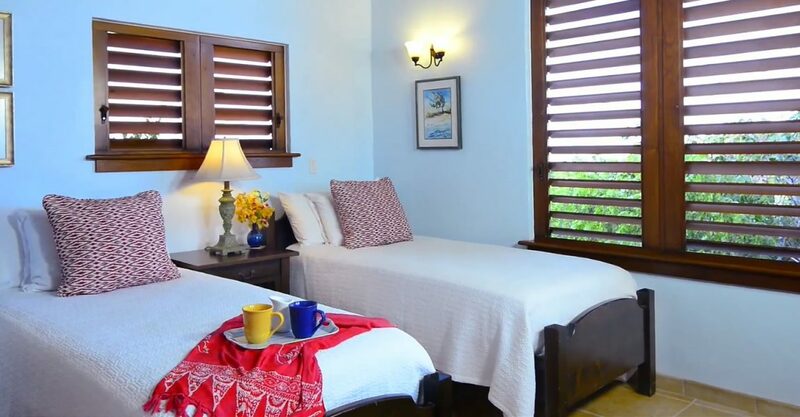 This charming home is located in the beautiful Chalk Sound area of Providenciales in the Turks & Caicos Islands. 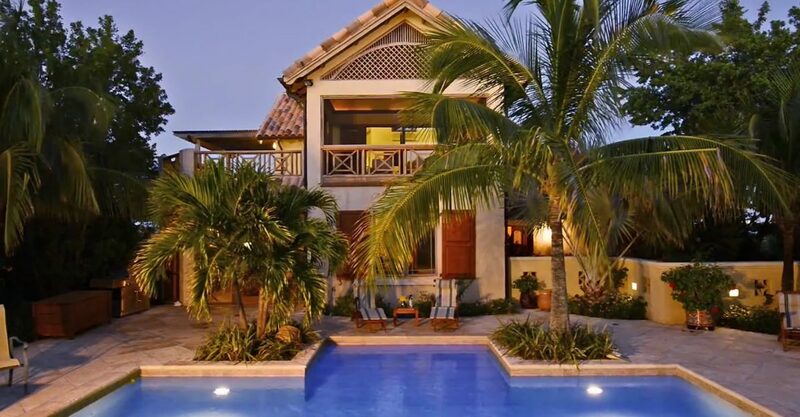 Set in a lush garden, the home offers beautiful views of the turquoise waters of Chalk Sound, making it the perfect island sanctuary. 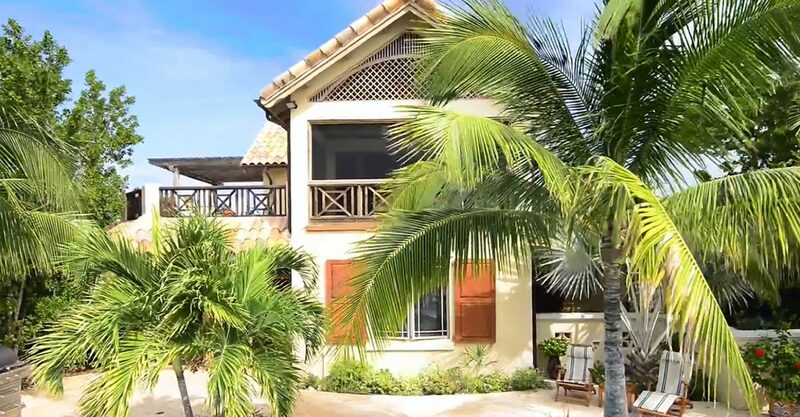 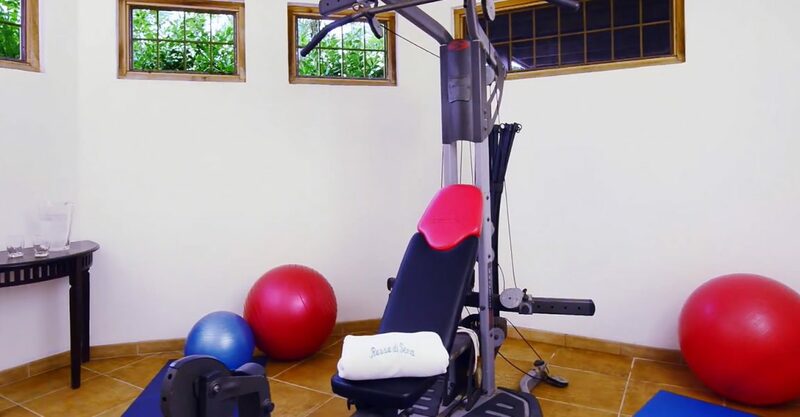 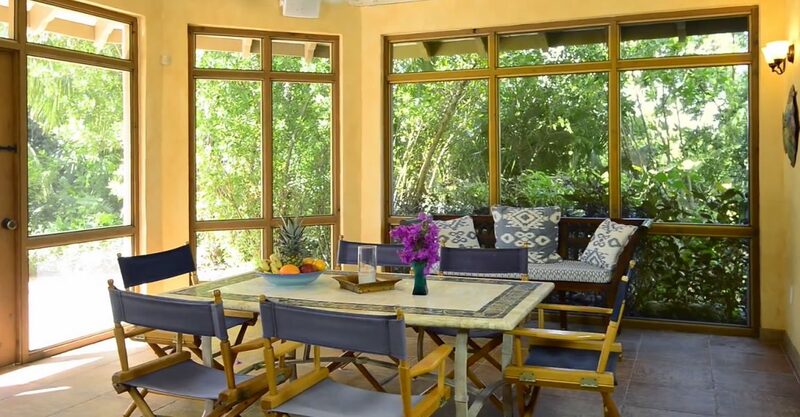 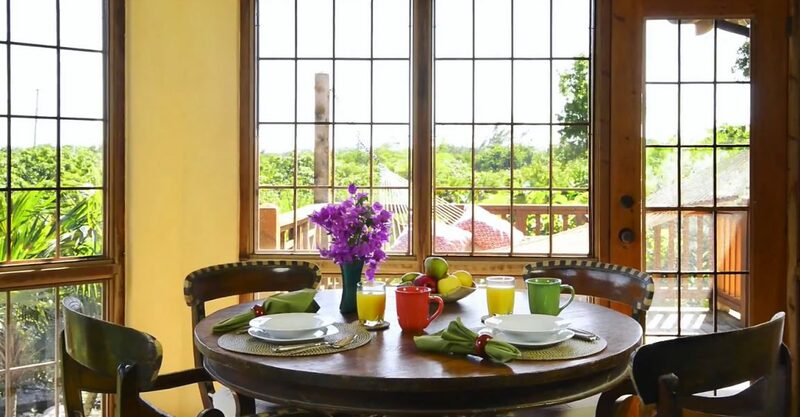 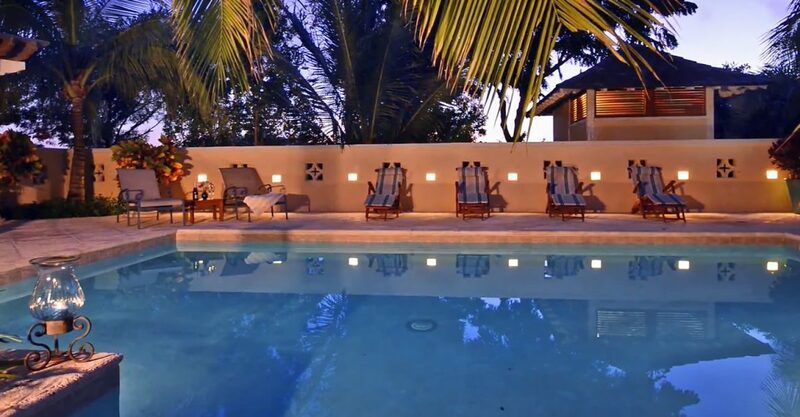 The interior offers 4,400 square feet of beautifully appointed living space within the main villa and the fully detached and self-contained guest house. 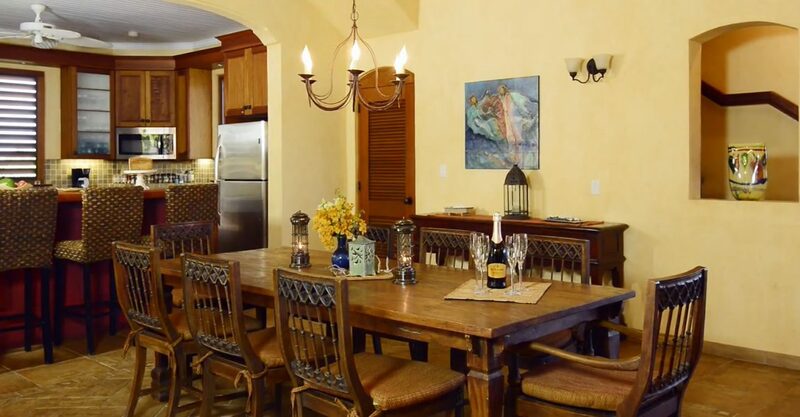 A welcoming living area is open to the dining area and fully equipped kitchen. 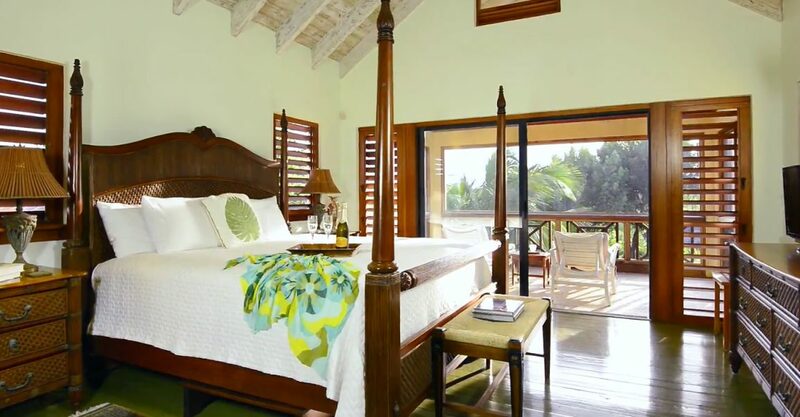 The property offers a total of 5 bedrooms, including a master bedroom suite with king size bed, wet bar/coffee buffet, large walk-in closet, flat screen TV aquamarine, master bathroom featuring a shower for 2 with a glass block wall and a custom mosaic and screened porch with views over the pool and out to Taylor Bay and Chalk Sound. 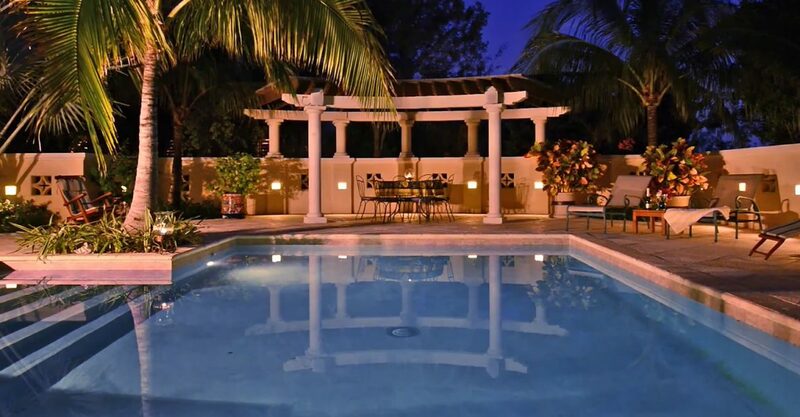 The interior opens on to an additional 2,000 square feet of outdoor living space with a pool surrounded by shaded outdoor seating. 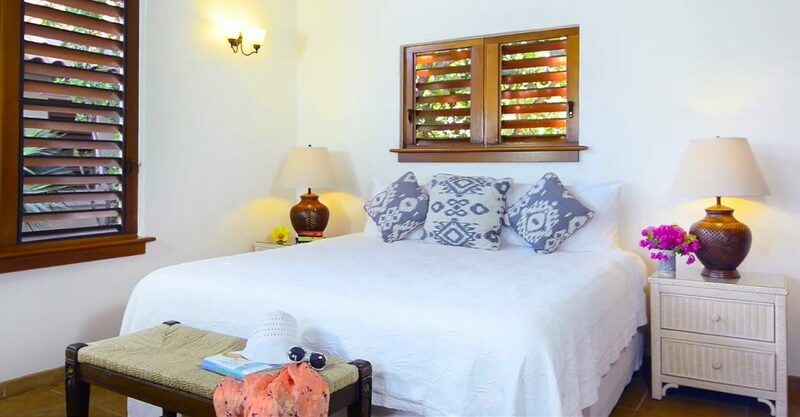 The home comes equipped with Wi-Fi Internet access, flat screen cable TVs, and a superb sound system for both indoor and poolside listening. 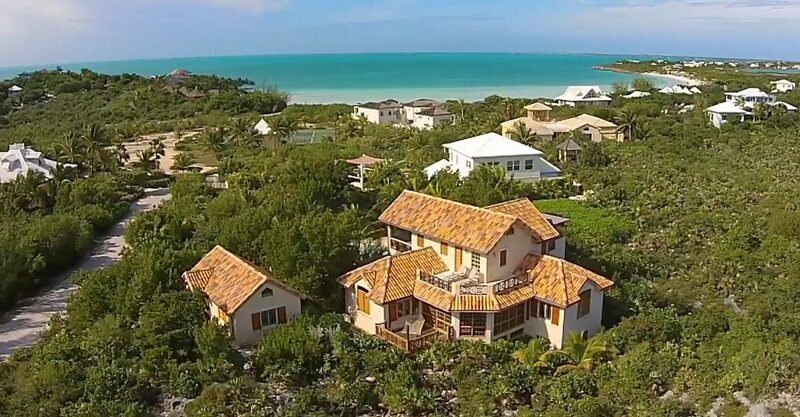 If you’re searching for homes for sale in Turks & Caicos, this property offers comfort, elegance, stunning views and proximity to the beach.